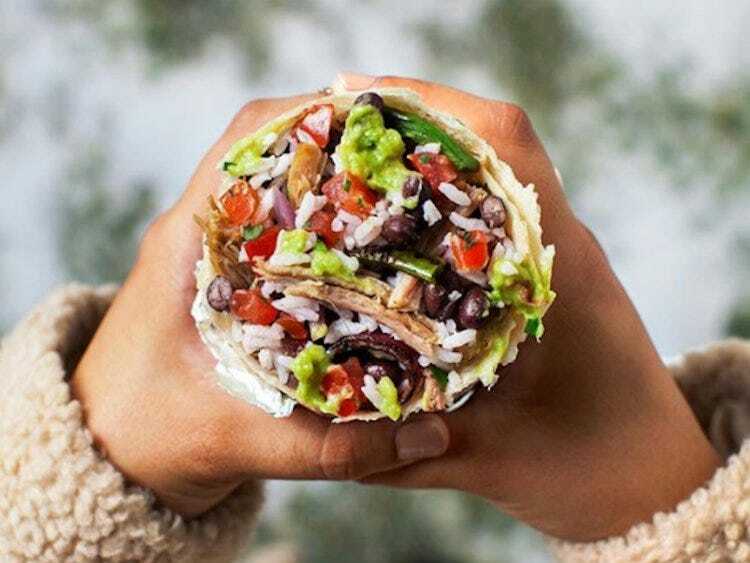 Under the management of Niccol, the former head of rival Yum Brand’s Taco Bell, Chipotle has heavily invested in digital ordering and delivery, and increased its share buyback program. 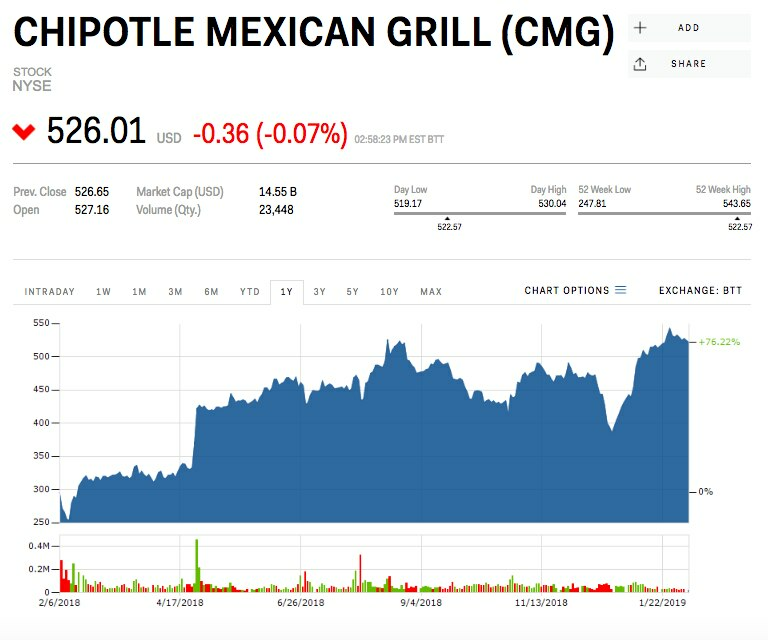 Entering 2019, Chipotle’s biggest challenge is workers’ skyrocketing pay, just like many other restaurants, Niccol told Business Insider last month at the ICR Conference — an event with many restaurant executives and investors attending. He said that Chipotle was considering raising prices as minimum wages rise, but that investors shouldn’t panic.